I'm happy to report that my detailed monthly horoscopes are back! You can find them over at I AM & CO for now. I've also been writing other astrology-based articles for them too. Like the one on what it means when you keep attracting the same zodiac sign time and time again. I was also recently featured on the style blog - Val's Vanity - where I was asked about my style influences and beauty must haves. 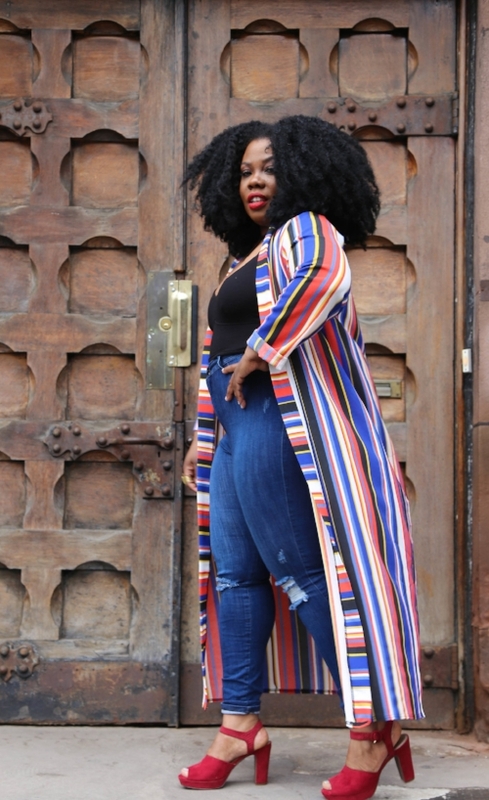 While I don't necessarily consider myself to be a style maven, the Leo Rising and Leo Mars in me was very honored to be featured. 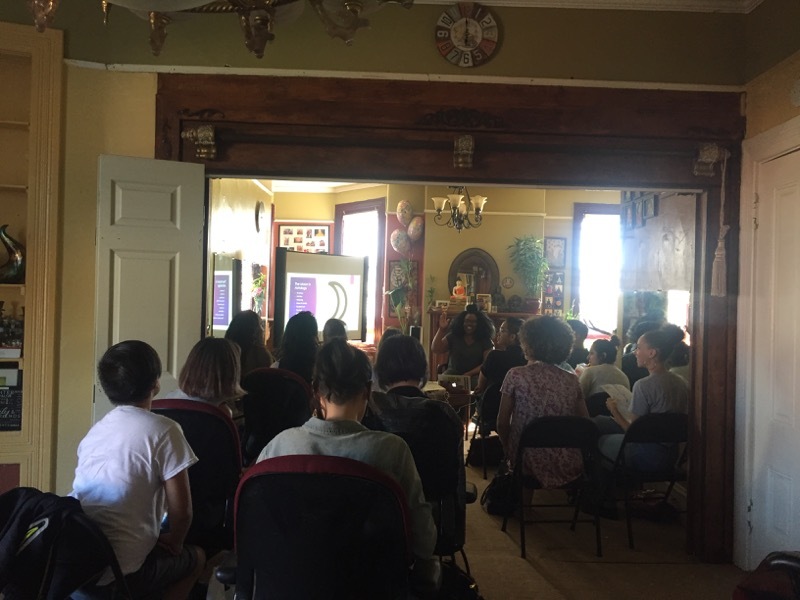 Also, a big, BIG shout out goes out to the people of Oakland and the team at Wellness in Action for having me out to teach astrology in the Bay. I had a great time and the people were so welcoming! And remember for your daily fix of astrology - check me out on Bustle.